Pints For A Purpose is today! Come have a pint for a great cause! 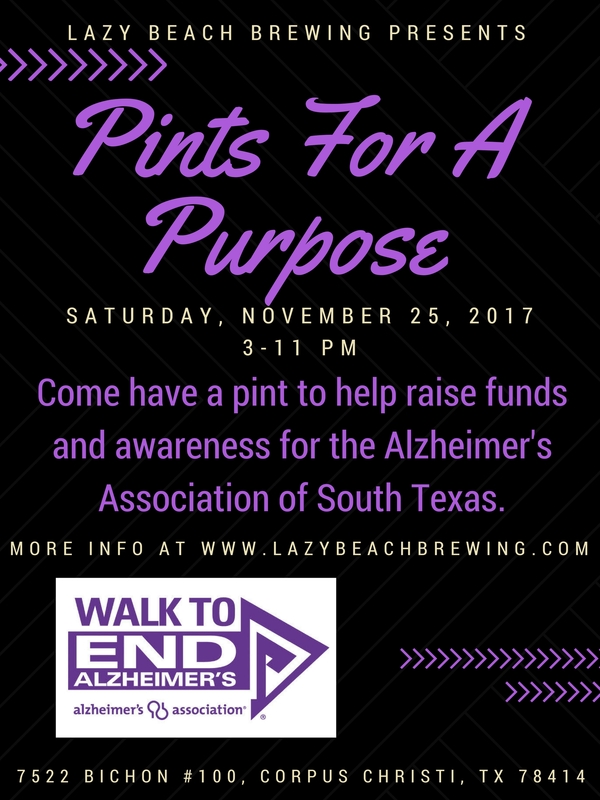 A portion of our Texas Bock sales from today will be donated to the Alzheimer’s Association. 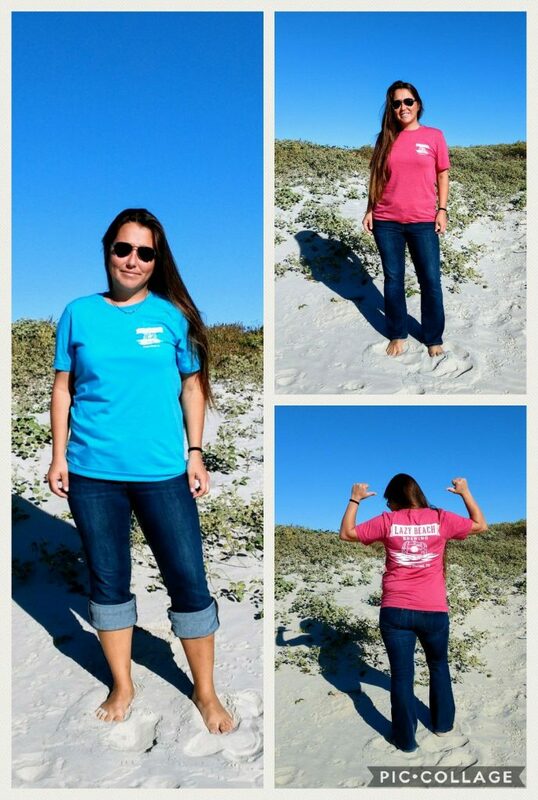 ~ Merchandise sale continues through today, check out our new shirt colors! See you at the taproom!